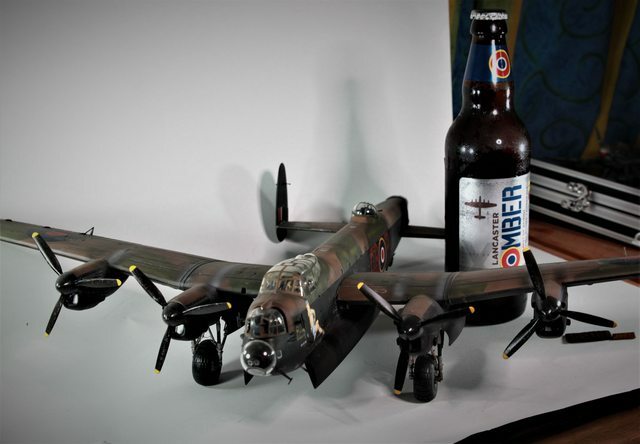 What a great combination.Tamiya 1/48 lanc with Lancaster ful bodied ale. 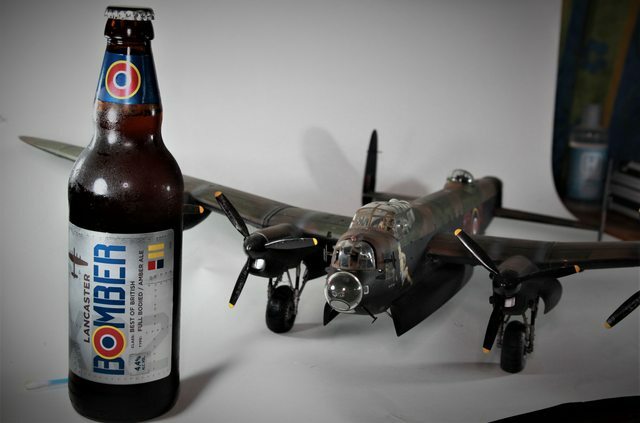 Model from last year, Beer about to be opened while I settle down in front of the tv to watch the football. Modelling,beer and football.What more does a man need? Its a bit malty but nice for a change, all I drink now is beer, weaned myself of spirits years ago, getting too old for the hard stuff I guess! I dont drink at all and still getting hard for the old stuff,,,,, wait, did I just say that? Might have to get me some of that. 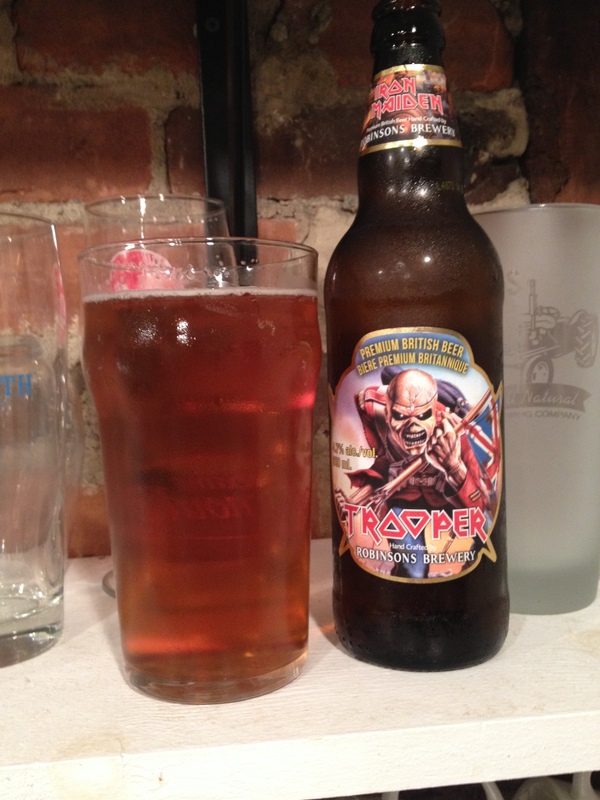 I used to make my own beer. I miss drawing a pint of homemade bitter. I don't miss the 20 pounds I've misplaced since I quit drinking so much of it.